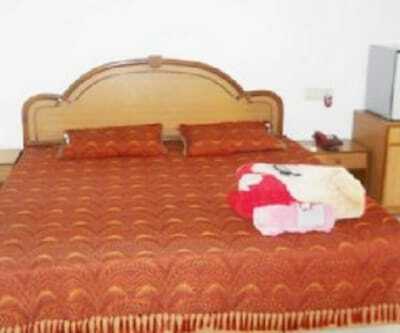 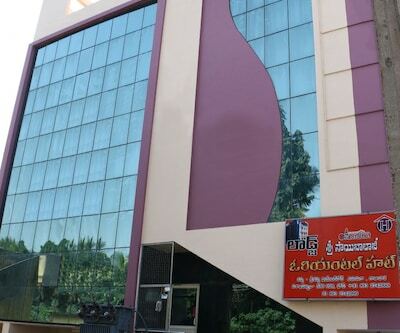 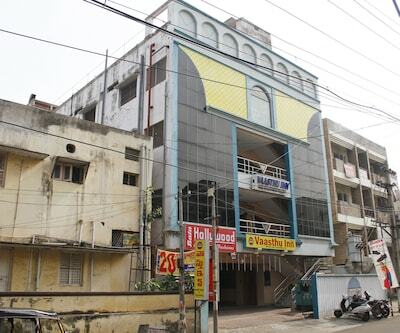 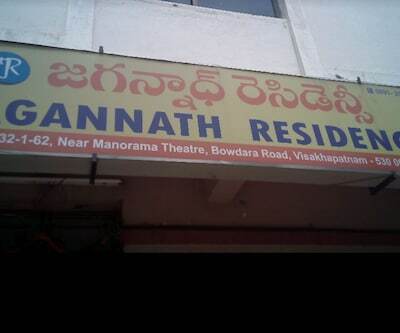 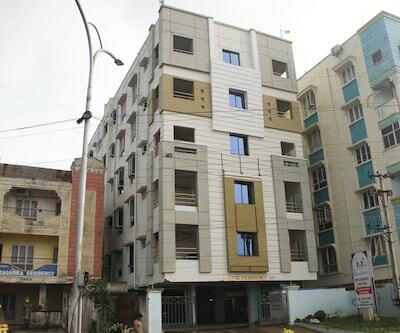 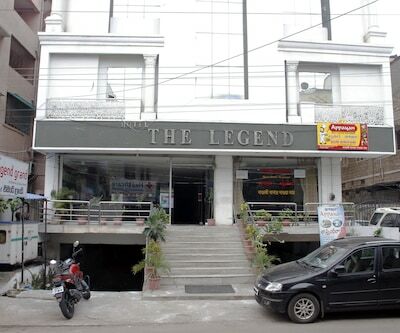 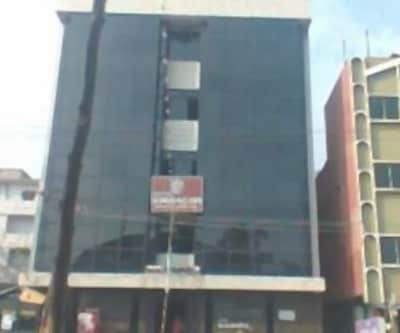 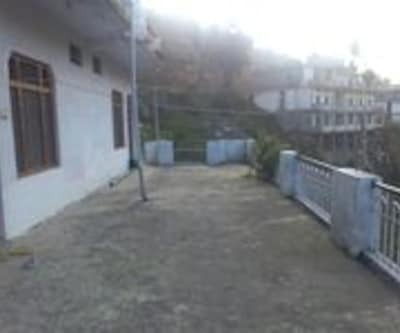 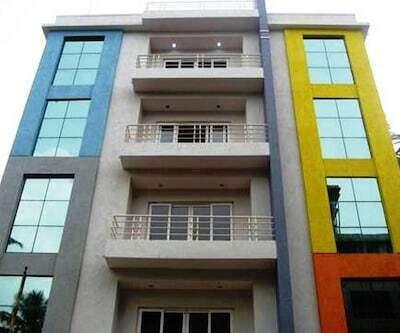 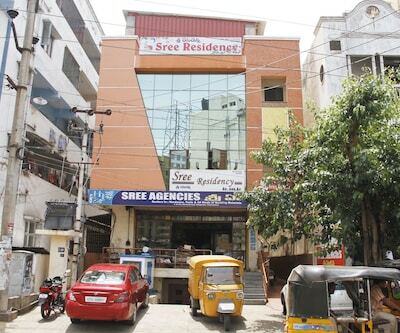 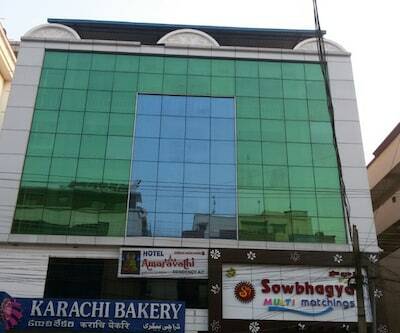 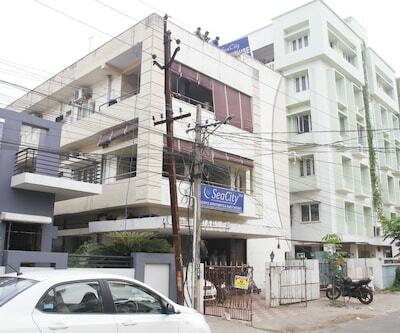 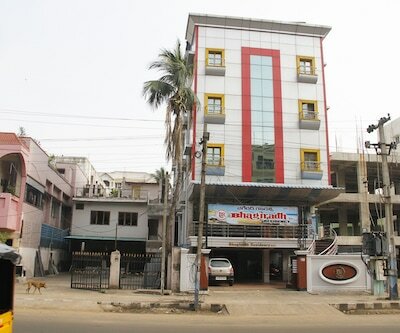 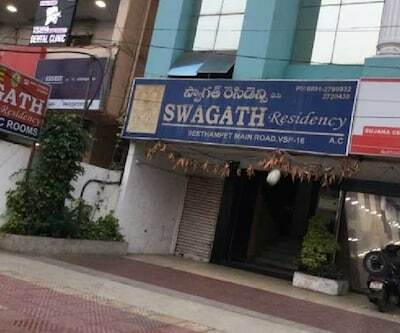 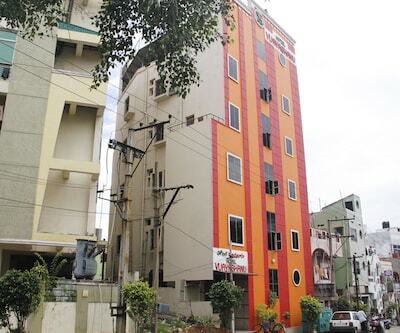 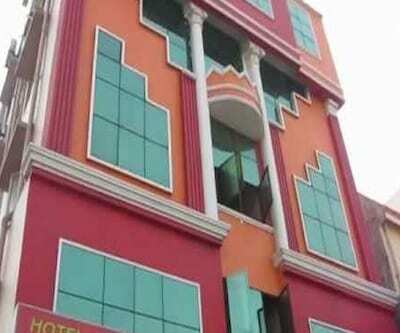 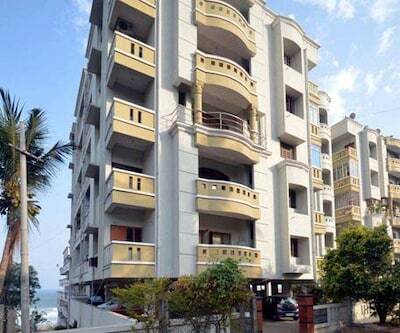 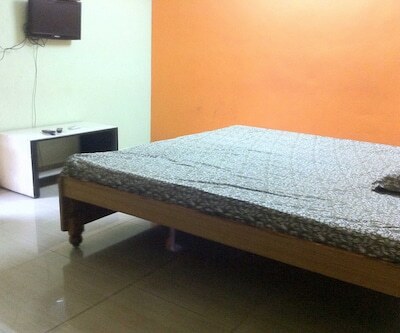 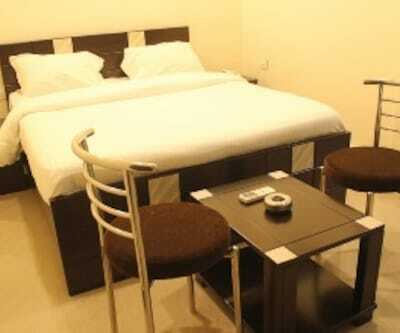 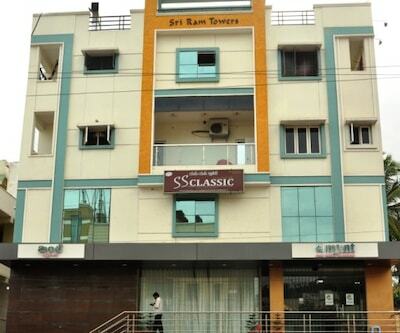 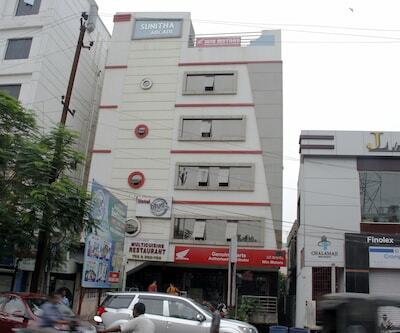 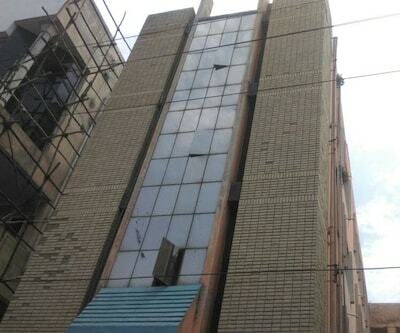 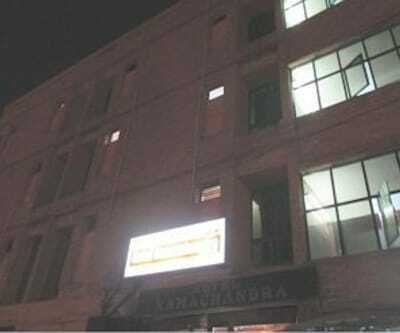 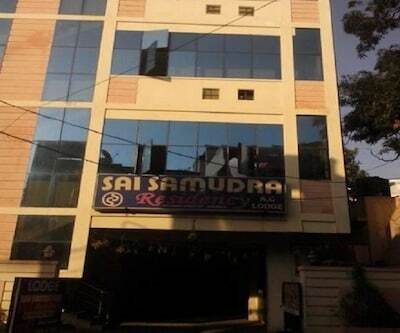 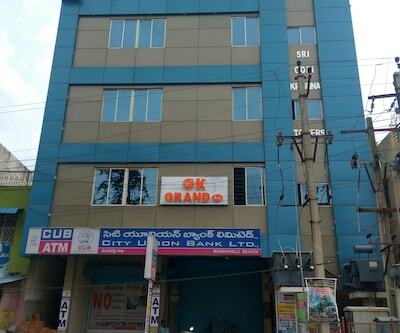 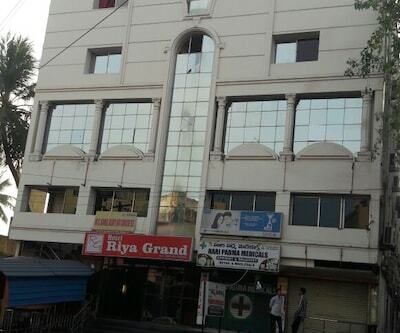 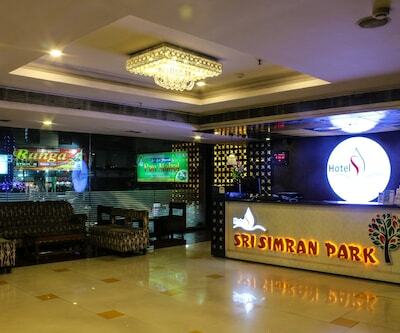 Srirag New Contract Chandana Residency Visakhapatnam is situated at a distance of 2 km from the Vuda City Central Park. 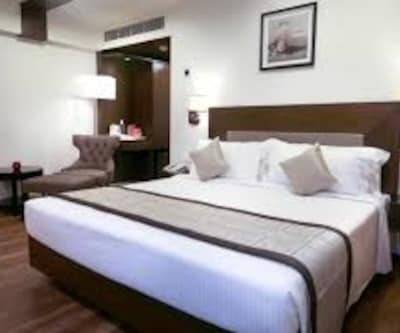 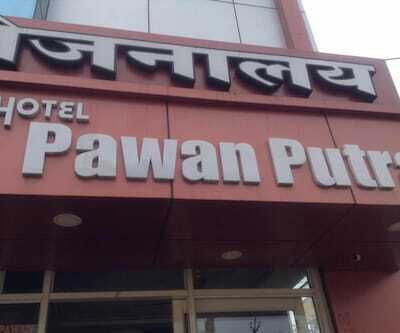 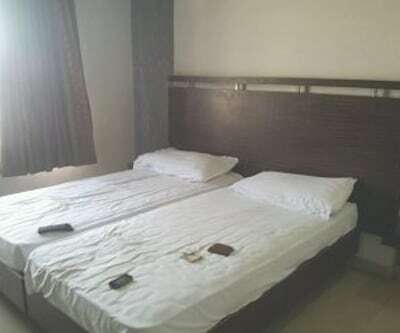 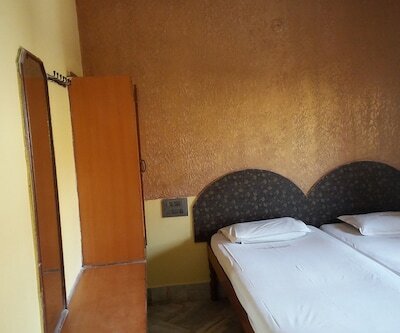 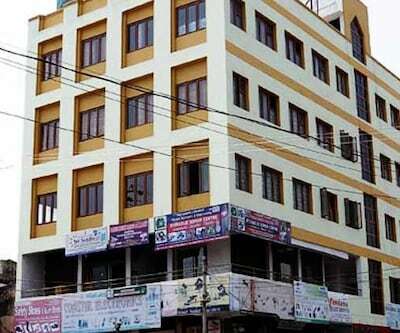 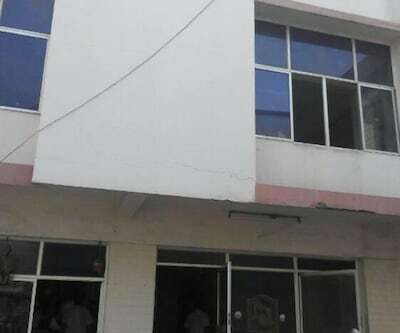 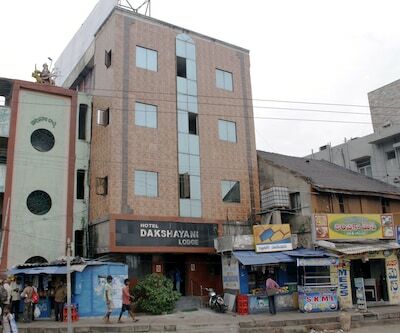 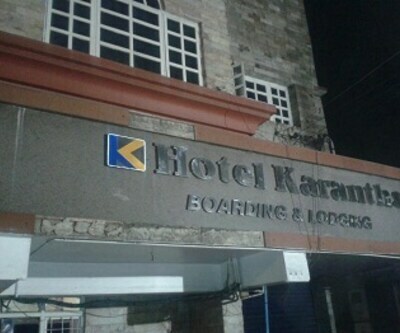 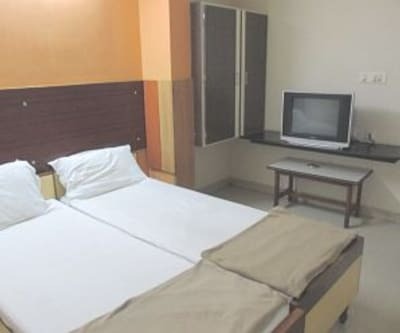 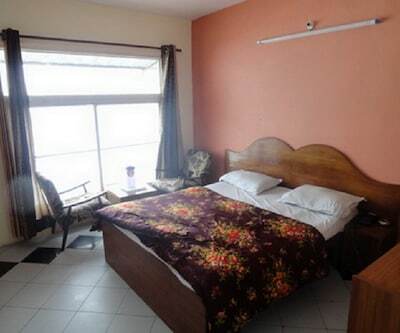 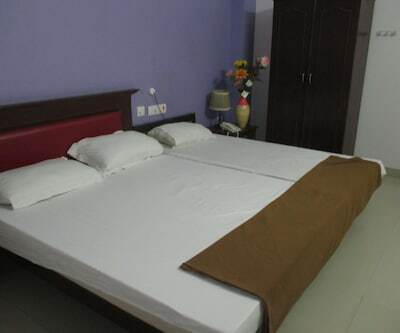 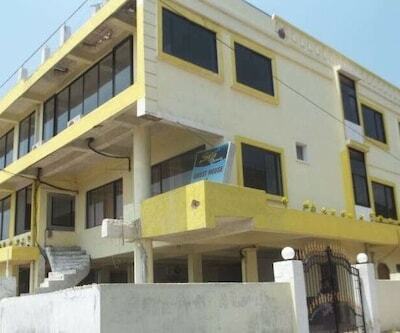 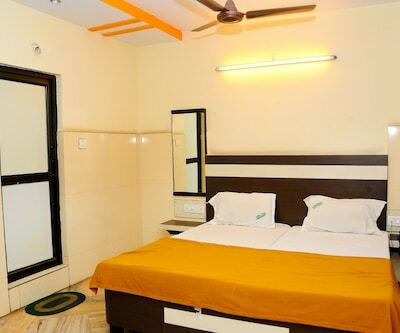 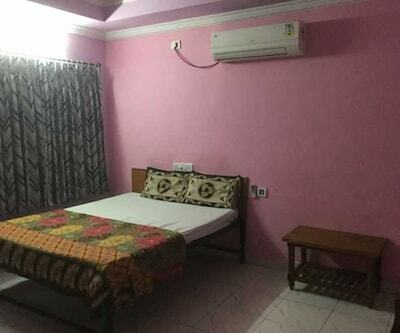 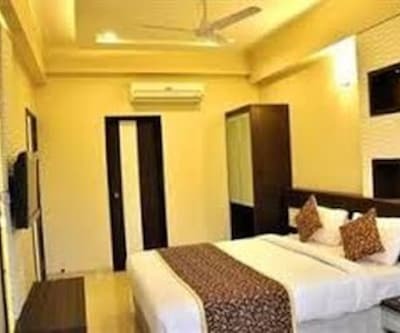 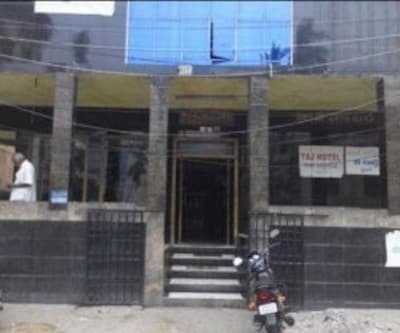 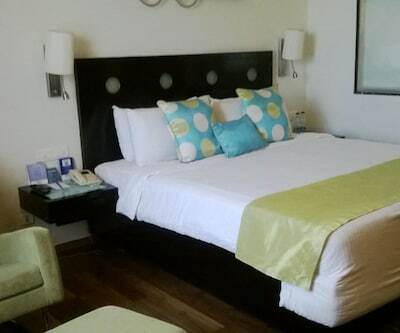 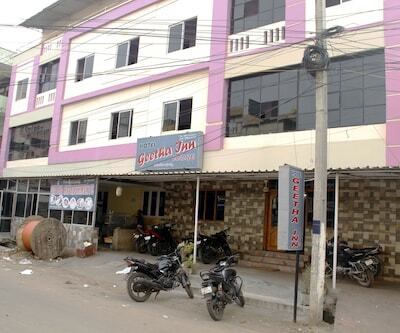 The accommodation in Vishakhapatnam is accessible from the Visakhapatnam Railway Station, which is 4 km away.It comprises of 30 spacious and well-kept rooms spread across 4 floors. 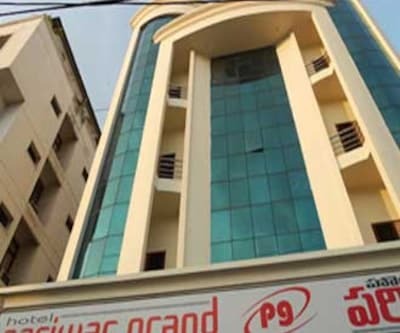 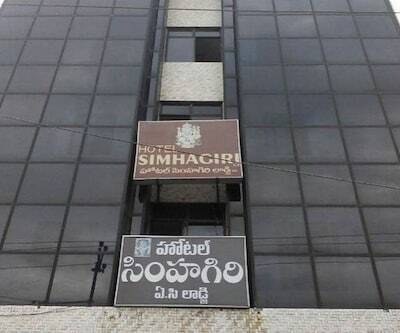 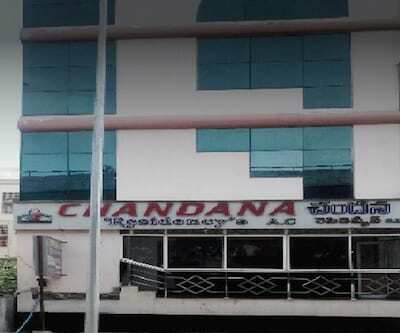 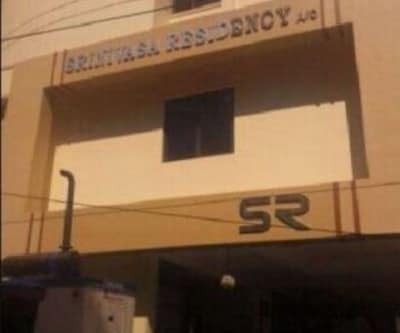 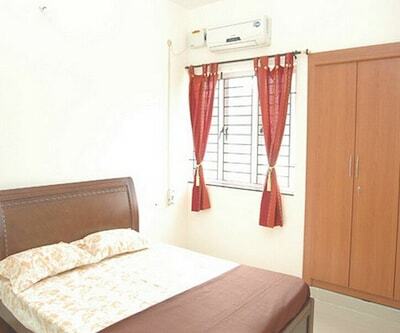 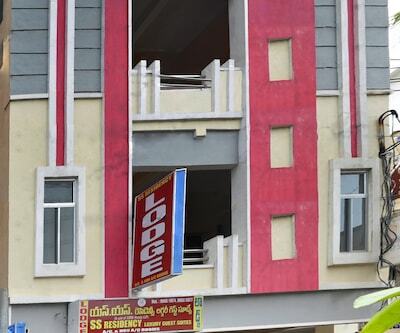 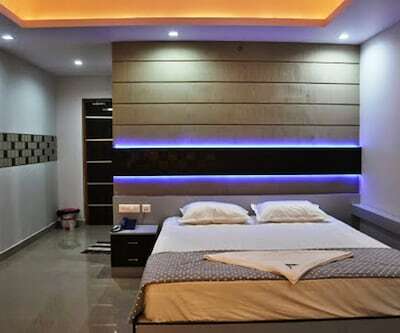 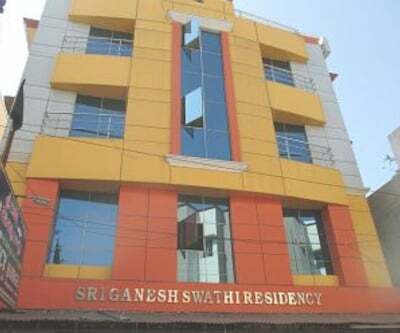 Each room has amenities like geyser, bathroom, wardrobe/closet, air conditioning, desk and television.Srirag New Contract Chandana Residency Visakhapatnam provides various facilities that include elevator, parking, 24-hour front desk, power backup generator and lift. 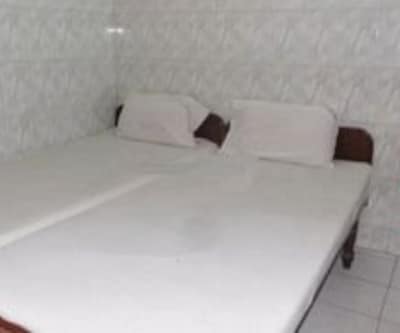 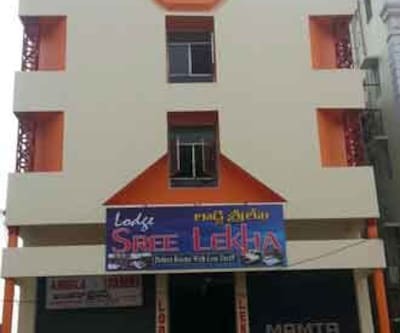 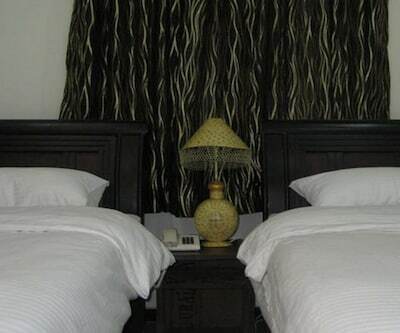 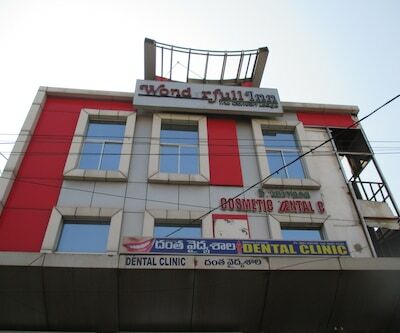 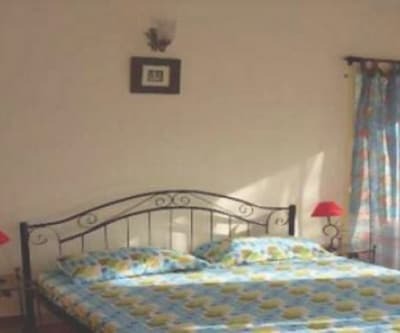 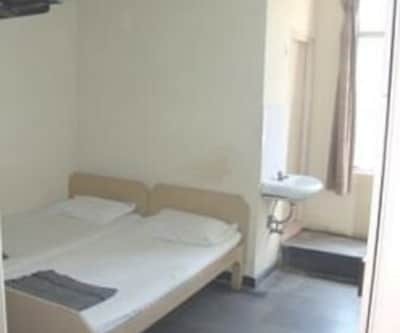 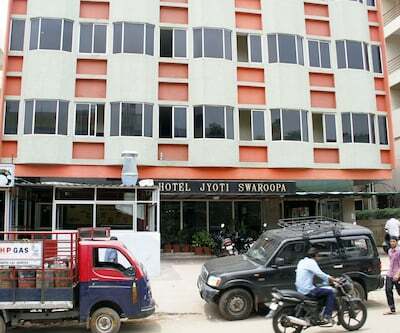 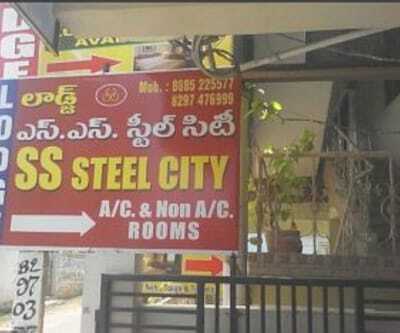 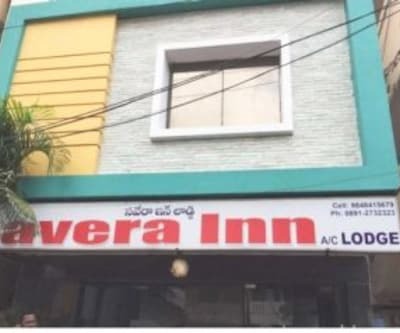 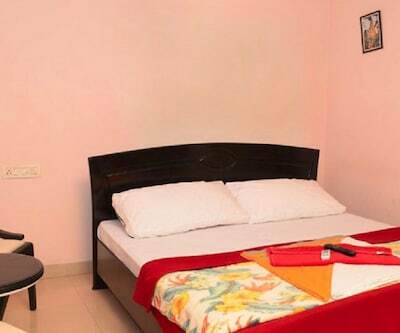 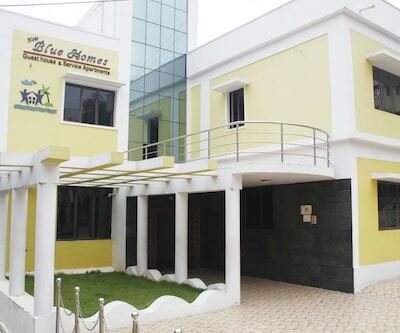 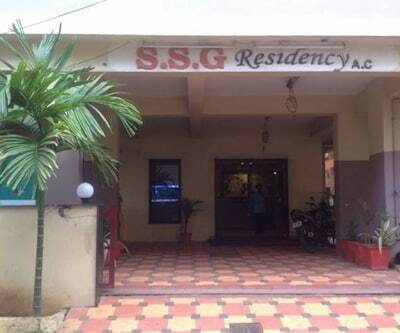 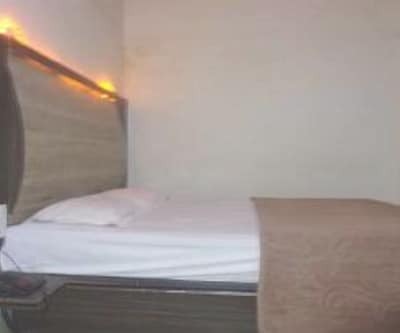 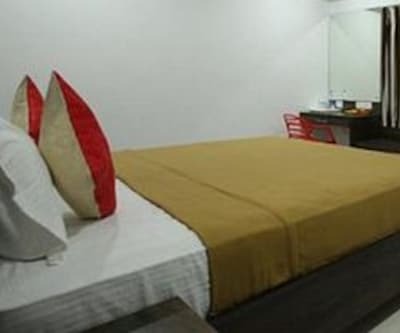 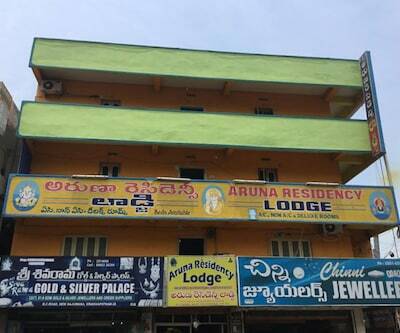 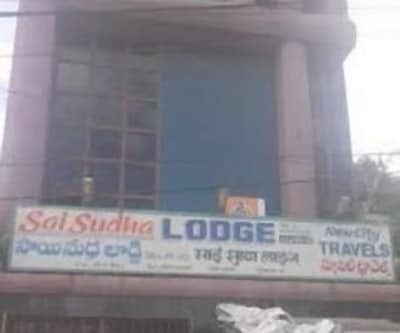 Room service is one of the conveniences guests are offered.Visitors can explore tourist spots like Dolphin's Nose (13 km), Sri Varahalakshmi Narasimha Swamy Vari Devasthanam (19 km) and Ramakrishna Beach (3 km). 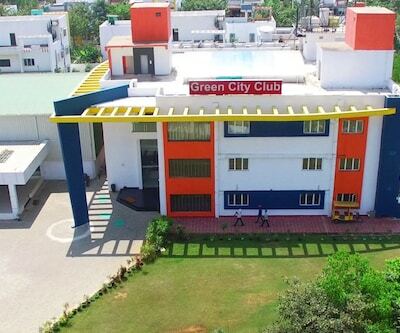 A list of transport modes that offer ease of access includes Gurudwara Junction Bus Stop (2 km) and Visakhapatnam International Airport (10 km).